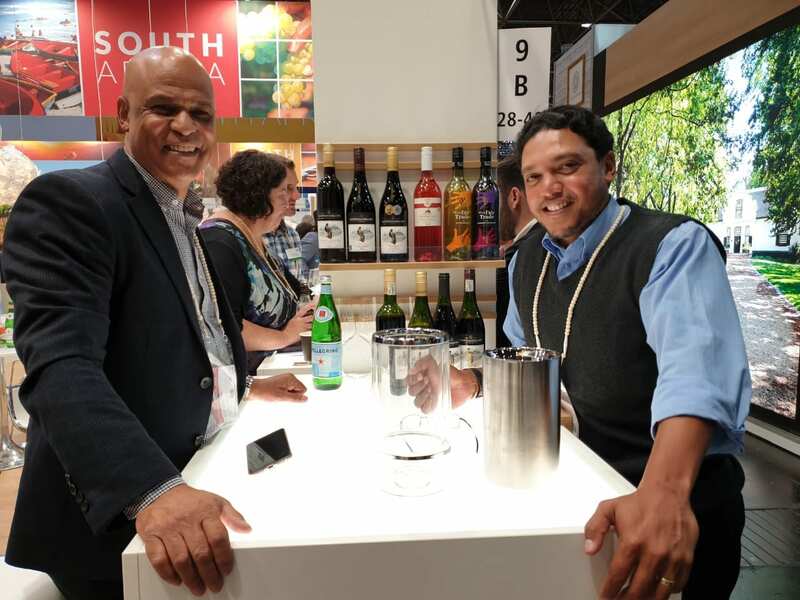 The SA Wine Industry Transformation Unit has invested R1,5 million to send thirteen black-owned wine enterprises to ProWein, the world’s largest wine and spirits trade fair. 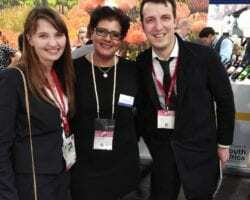 The fair hosted more than 61 500 industry visitors and exhibitors across the supply chain from 142 countries from 17 to 19 March 2019 in Düsseldorf, Germany. Rydal Jeftha from Koopmanskloof Wines with Ricardo Green from La Ric Mal Wines. Unlike previous years where attendees were left to their own devises, the Transformation Unit this year hosted a workshop to prepare participants for the fair. The scope of the Transformation Unit, however, goes way beyond preparing and sending new entrants and small businesses to ProWein. The Wine Industry Transformation Unit annually spends more than R10 million to empower black owned businesses, with most of this money coming from statutory levies received from growers, the National Agricultural Marketing Council and Western Cape Department of Agriculture. In 2019 so far, the unit has financially supported 20 businesses, while ten businesses participated in various of its other programmes, ranging from business plan development to business mentorship, legal assistance and the acquisition of liquor licences. The unit will have its next strategic session in May, during which plans for the rest of the year will be formalised. 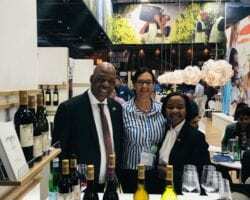 Heather Whitman from Land of Hope Wines (centre) with South African Ambassador to Germany, His Excellency, Phumele Stone Sizani (left). Elizabeth Petersen from Libby’s Pride. 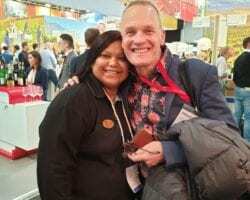 Denise Stubbs from Thokozani Wines with world-renowned wine critic Tim Atkin. Vivian Kleynhans from African Roots/Seven Sisters with Polish importers René and Christiaan Dorowolska. Ricardo Green from La Ric Mal Wines. Denise Stubbs from Thokozani Wines. It was the fourth time that Bayede! 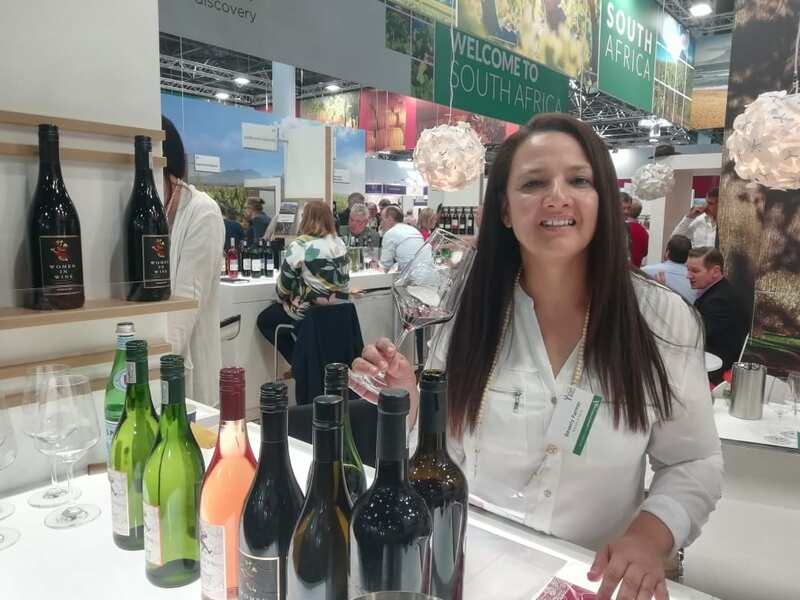 attended ProWein and Antoinette enjoyed seeing large numbers of people seeking the business out because they remembered the brand from previous years. She also received valuable feedback, showing that Bayede! is on the right track in terms of wine quality and the way in which the wine is branded. “People love the beads that we add to our packaging as it refers to our African heritage, while uplifting rural communities. Social accountability is becoming increasingly important to consumers,” she says. 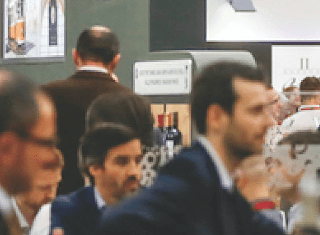 So far ProWein 2019 has unlocked three market opportunities for Bayede! in the Maldives, Austria and Germany as well as new networking opportunities. One German company has shown interest in importing their newly launched brandy, while another wants Bayede! to create a South African brand to complement their existing product offering. Besides this, Bayede! 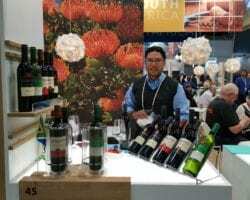 was approached by two leading French brands who want the company to sell their wines and champagne in South Africa and export South African wines to them. Instead of flying home directly after the event, Antoinette stayed a few days longer to visit retailers and look at what is happening in the German market. “The market is constantly changing, which is why it is so important for wine businesses to familiarise themselves with new price and marketing trends and also to nurture relationships with buyers. 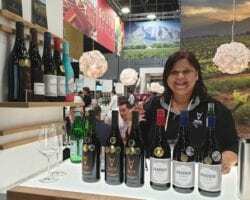 ProWein is a perfect platform to achieve these goals,” she says. Beverly Farmer, CEO of Women in Wine. 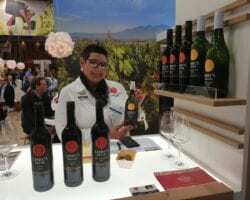 ProWein 2019 resulted in great exposure for Women in Wine and confirmed that the brand had global appeal. “It was a great success. We managed to connect with a broad base of buyers from various countries, with especially small business owners, such as bed and breakfasts and boutique shops identifying with our brand. Besides this, we have received numerous invitations for trade visits to further explore opportunities,” she says. Women in Wine attended a global gathering of women winemakers, viticulturists, sommeliers and wine enthusiasts, organised by the German organisation Vinissima – fraue und wein during ProWein and has been invited to attend a similar conference in Italy as well as a Food and Wine pairing tasting in Kenya later this year. The company has identified various strategic partnerships that would help to develop and create opportunities for women in agro-processing, wine tourism and gastronomy and hope to soon have more concrete proposals. “For one, we have had a detailed discussion with women from Kenya to train and develop women sommeliers and create a long-term strategic partnership for the export of the Women in Wine Range,” Beverly says. During this year’s ProWein, Ricardo was able to secure three positive possible distributors from Europe and Latin America. The SA Wine Industry Transformation Unit (WITU) NPC is a collective, inclusive, independent and representative forum of relevant wine industry structures to facilitate transformation in the sector aligned to the NAMC (National Agricultural Marketing Council) guidelines. The organisation’s main objective is to promote equitable access and participation of black-owned businesses within the wine value chain. It is funded through 20% of the wine industry’s statutory levies that is paid by wine producers, processors and exporters.